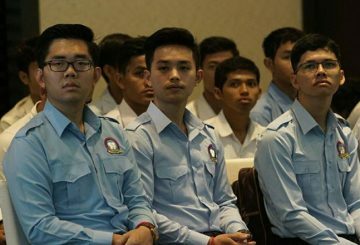 Cambodia’s democratic development: Going forward or backward? 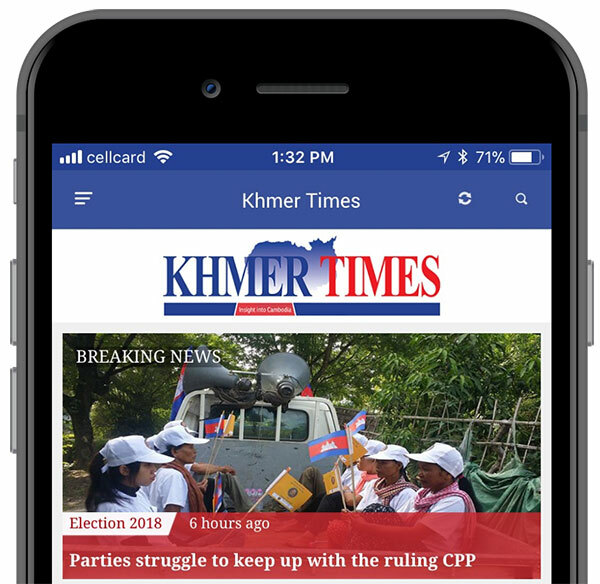 An article entitled “Viewing Cambodia’s political development from the inside out” which appeared in Khmer Times on March 4, 2019 deserves a response. 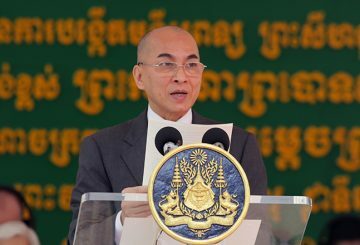 The article argued that Cambodia’s democracy is in the “elementary school level”. 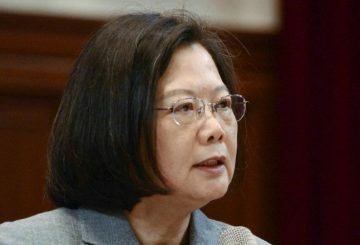 Taiwan President Tsai Ing-wen took a dig at China’s lack of freedom. 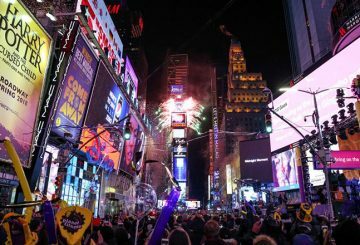 Reporters will be the guests of honour at the New Year’s Eve party in New York’s Times Square today, in what organisers said was a celebration of press freedom after an unusually deadly year for journalists at US news outlets. 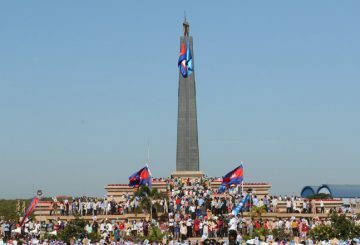 Hundred thousands of officials today commemorated the 40th anniversary of the founding of Solidarity Front for Development of Cambodian Motherland in Kratie province’s Snuol district. 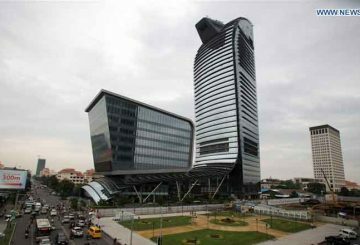 Malaysia’s new government faces challenges. 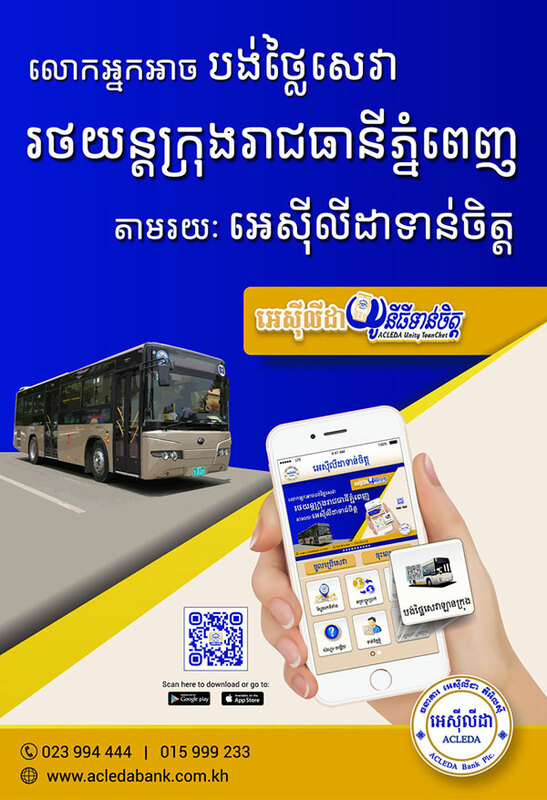 The most urgent parts of a democracy agenda, non-discrimination and freedom of thought. 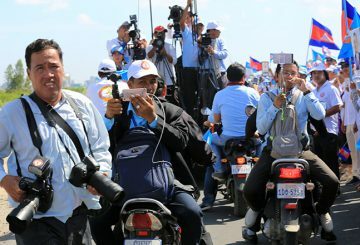 Union says journalists covering elections were able to operate with full freedom. 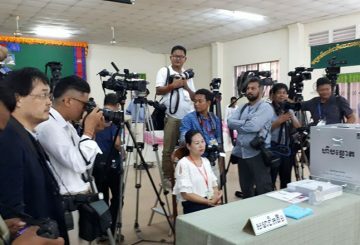 The Union of Journalist Federation of Cambodia (UJFC) reports that journalists exercised full freedom and a played vital role in the sixth parliamentary election (2018). 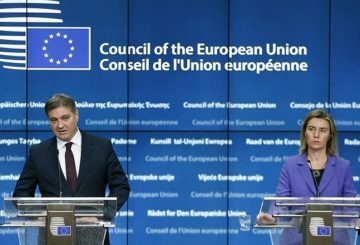 Journalists have complained that Belgium is breaching media freedom. 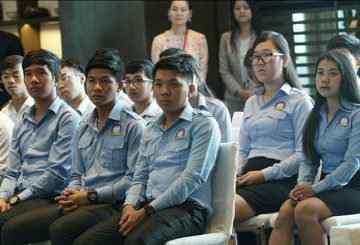 Prime Minister Hun Sen yesterday criticised some unions for planning demonstrations and protest marches in order to secure funding from international donors. 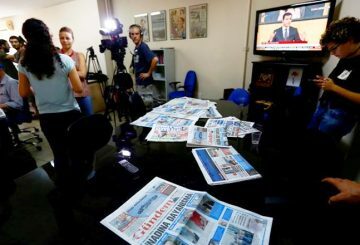 Press freedom: Not being able to see the wood from the trees? 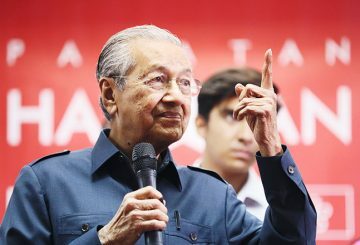 “The conscious and intelligent manipulation of the organised habits and opinions of the masses is an important element in a democratic society. 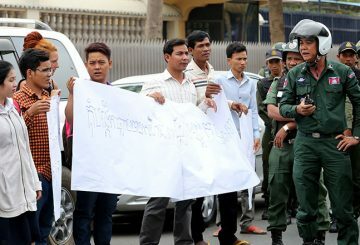 Press organisations issue a statement disputing negative media freedom reports. 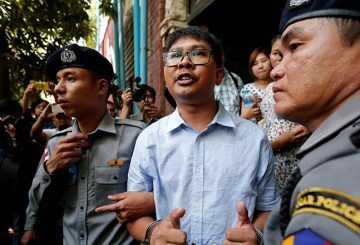 A judge in Myanmar declares credible two Reuters reporters are framed by police. 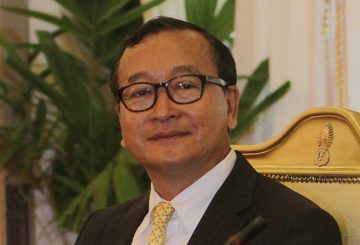 Rainsy wishes democracy, freedom and justice in a Khmer New Year message. 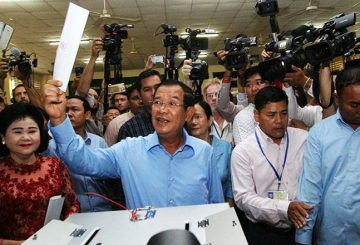 Cambodia’s democracy is on the right track, with the presence of a multiparty political system, freedom of the press, and respect of civil and political rights. 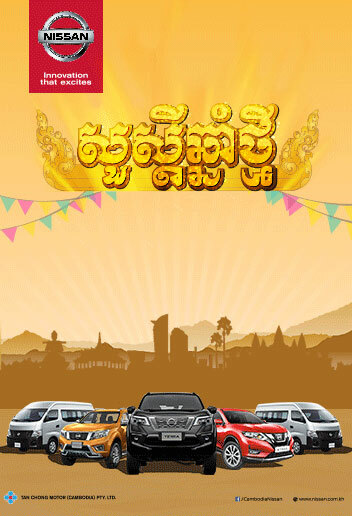 It is not fair and just to see Cambodia only from one negative angle. Throughout history, women have been subjected to violence and unfair treatment. They’ve been victims of war and forced displacement, political conflict, physical mutilation and genocide. 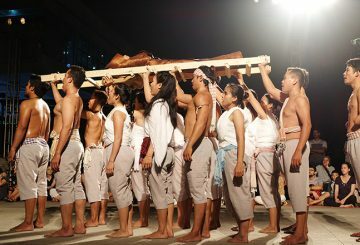 They have suffered at the hands of sadists, and of those who believe that women are weak and helpless. Freedom of opinion and expression is not the freedom to insult and defame the monarchy, writes Raoul Marc Jennar. 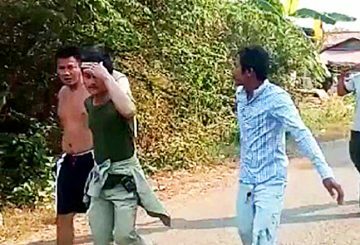 Five inmates attempted to escape from Stung Treng provincial prison on Saturday afternoon after breaking an exit gate. 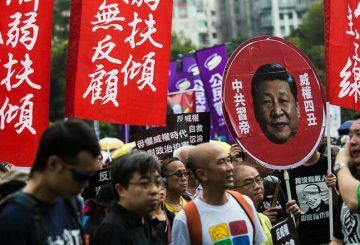 Only if Hong Kong’s people are resolute in defending their freedom against Chinese government pressure can they hope to secure the “one country, two systems” they were promised.